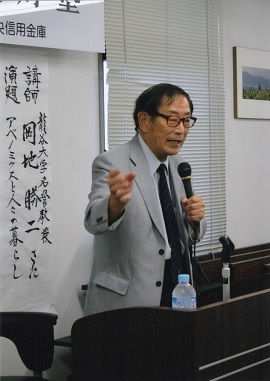 Katsuji Okachi is Professor of International Economics of Ryukoku University, Kyoto, Japan. He was born in 1942 in Nagoya, Japan. He has had the honor of receiving numerous opportunities of visiting international institutions for the sake of research and education including the University of Houston (USA) as a Postdoctoral Fellow and Adjunct Professor, Royal Melbourne Institute of Technology (Australia) and Curtin University of Technology (Australia), in both cases as a Visiting Professor, St.Antony's College, University of Oxford (England) as an Academic Visitor, Warsaw School of Economics (Poland) as an Exchange Professor and others. M.A. University of Georgia, Georgia, U.S.A.
Ph.D. Florida State University, Florida, U.S.A.